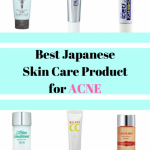 If you happen to read my posts before, You will find that I already talked about acne treatment for a few times so far. 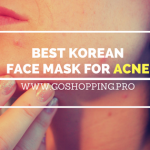 I know some of you are advocates of using over the counter acne treatment, but some of you are advocates of using natural or homemade acne treatment. For me, no matter which kind of treatment it belongs to, I will like it as long as it is effective and safe. Honey becomes a popular homemade acne treatment recently. Even my mom will advise me to use it overnight whenever I have an acne during menstruation. However, you may want to know whether honey is effective in reducing acne or how to use honey on pimples overnight. So, I did some research on this topic and hope to share with you together. What Kind of Honey Should You Use To Treat Acne and Pimples? How To Use Honey On Pimples Overnight? 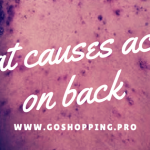 As we know, acne is caused by a specific bacteria called P.acnes directly. If honey can work on P.acnes directly, it would be perfect. The truth is that honey does contain antibacterial properties and it is proven to be effective in defending staphylococci and boosting would healing. However, there is no solid evidence on whether the antibacterial properties of honey helps to eliminate P.acnes. You may say you use honey on your spot and you see a significant difference before and after. It may be due to the similar mechanism of staphylococci and P.acnes so that honey works on P.acnes as well. 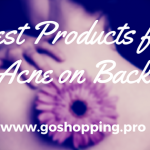 Choosing honey is an important issue under the assumption that honey helps to against pimples. You may walk in a supermarket and choose a honey randomly. In the end, your acne even gets worse. It is quite possible that you choose the wrong honey. Honey in the ordinary supermarket is treated either by heating or by adding food additives. During this progress, all the active antibacterial properties had been ruined. Therefore, it is better to find raw honey in health food store or buy it from a beekeeper. Because only by using raw honey, the bacteria in your pores can be killed. Another choice for you is to use Manuka honey. It is a special honey from New Zealand. The advantage of it is that it only pollinate the manuka tree which is a relative of tea tree. Hence, Manuka honey has anti-microbial effects. When you find good honey, the next step is to apply on your annoying pimples. As it may not convenient to use it by day, you often use it overnight. There are 2 ways to do it. Just take a clean cotton ball or cotton swab then dab a bit of honey with it on the pimples. Leave it overnight and rinse it off with lukewarm water in the next morning. Or you can use a band-aid to cover the pimples after you applying honey to it. Then, you can open the band-aid in the morning and rinse it off. Using a bowl, take some cinnamon powder and mix it with raw honey. Then use a brush to apply it on your face. Leave it for 30 minutes and remove the excess with cotton pad. Then go to sleep and rinse it off in the next day. This is my research on using honey on pimples overnight. 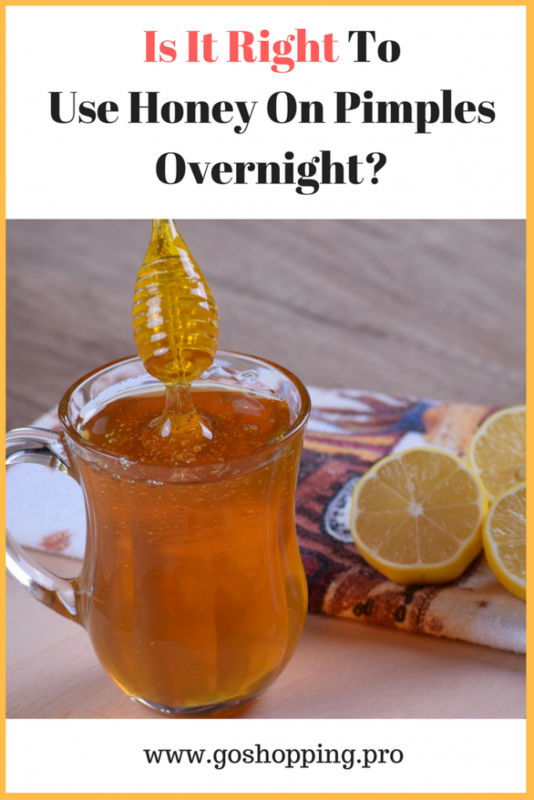 You can figure out that it seems honey is effective in reducing acne and there are a few ways to use it overnight. However, there is no evidence to show that honey will help to fade acne scars. Therefore, you can use it as anti-irritation remedy but not as fading scar treatment.